Now this is an interesting turn of events. OnePlus 2, the handset that is only a couple of days away from penetrating the smartphone market has yet another benchmarking result published, albeit a very disappointing one. Previously, we had reported the OnePlus 2 obtained an impressive result in AnTuTu, raging past the tests with a score that was slightly over 63,700 points. This latest video shows that OnePlus 2 not only scores terribly, but it is also stacked with other disappointing features. Steve Hemmerstoffer (who also runs NWE or Nowhereelse) got his hands on OnePlus 2 and made it go through a benchmarking run. Sadly, when we thought that the smartphone was going to be crown jewel of the Chinese smartphone firm, we had to get our hopes shattered just days away from its official release date. During the test, we caught a glimpse of the hardware specifications present in OnePlus 2. While it was stated that the smartphone would be sporting a 5.5 inch screen running a 1080p display, the 16 GB on-board storage is what really brought us to tears. However, before we upset you as well, we should remind you that there are several variants of OnePlus 2 that are going to be available to purchase in the market. It is possible that the benchmarking run was carried out on the low spec’d phone. The highest performing variant will feature 4 GB of LPDDR4 RAM, while this one may be running 3 GB. Additionally, the latest TENAA certification suggests that the highest performing variant of OnePlus 2 will be running 32 GB of native storage, which suggests that the smartphone being benchmarked is in fact the lesser performing model. If this happens to be true, then we expect that the company will be pricing this model accordingly. 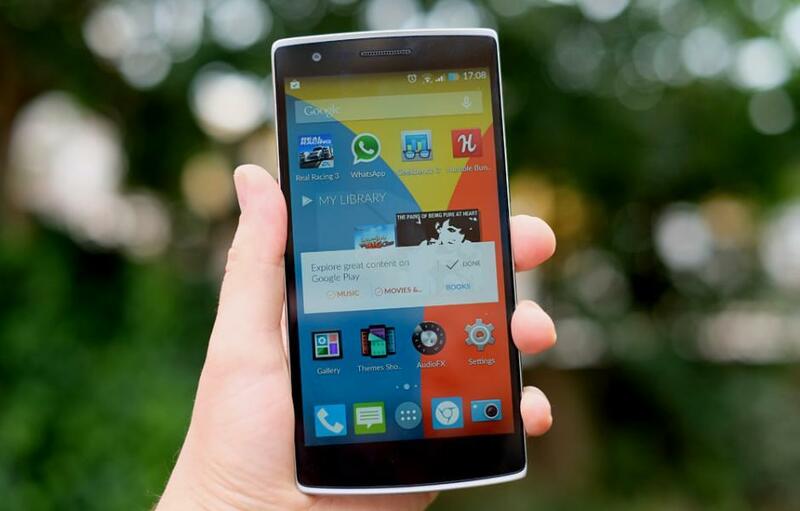 Previously, OnePlus CEO Pete Lau stated that OnePlus 2 will carry a sub-$450 price tag, which is not exactly comforting to future smartphone owners, seeing as how OnePlus One was much cheaper. Regardless, there are only a few days left for the company to showcase it OnePlus 2 variants to the public so you would do well to stay tuned for more updates. The post OnePlus 2 Videos Shows Handset Score Terribly In AnTuTu; Possesses Just 16 GB Storage by Omar Sohail appeared first on WCCFtech.